Please suggest colors in suggestion box below order. 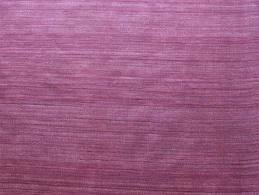 Khadi is hand woven fabric from centuries. india still famous for Khadi fabrics. because of followers of Mahatma gandhi "God of peace"
Govt organisations of India in every state have govt shops for Khadi fabrics and hand made items. we support this art and supply you in retail or wholesale. cotton khadi shawls. which can be worn as mens and womens.